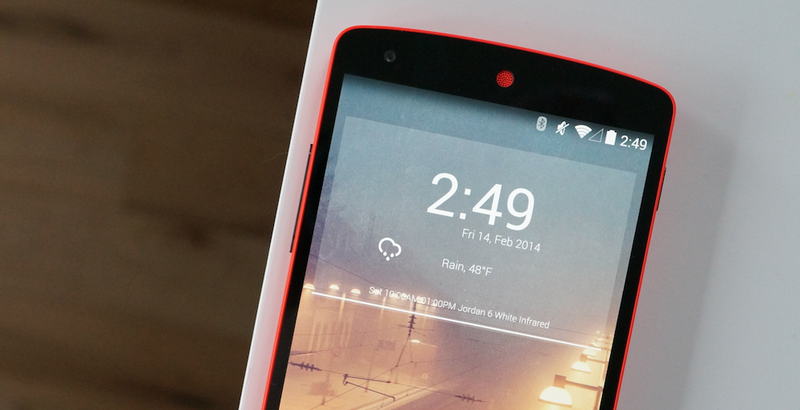 Customization is a huge part of Android, and part of that starts right on your home screen. 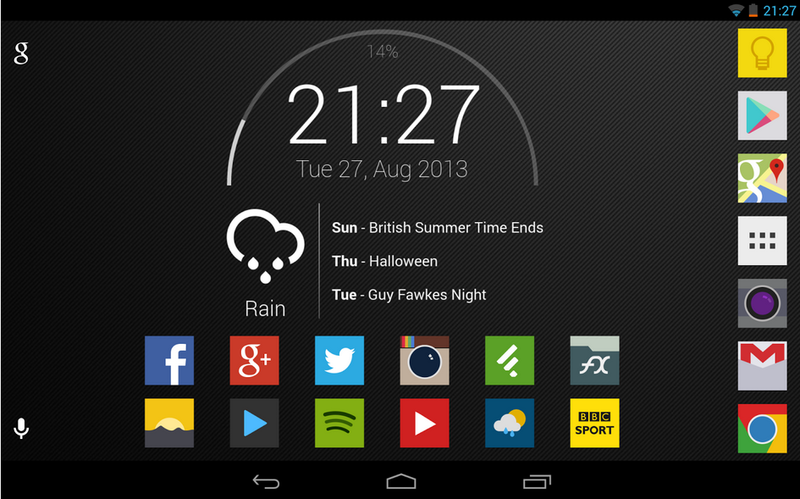 A lot of us use many tools to achieve home screen perfection, including UCCW and Zooper Widget. 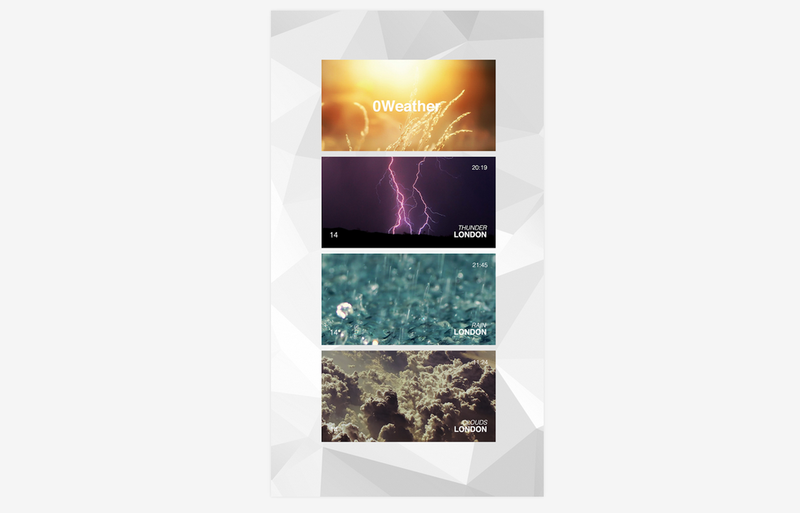 We’ve gone over the best UCCW widgets in our Icons and UCCW series, so we thought we may as well start to show you our picks for the best of Zooper. Here are five good options for February. 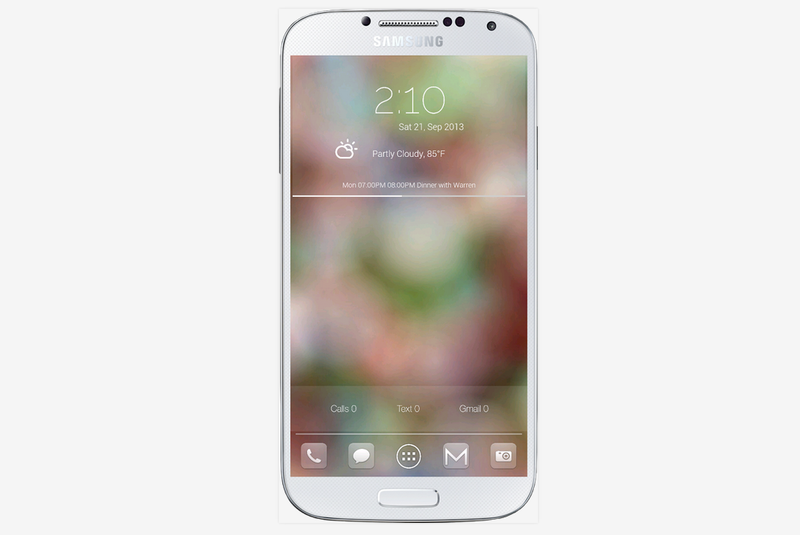 This one has a simple purpose — to show notifications in an aesthetically pleasing manner. And this one definitely does look great, reminding me of the great Today app’s Agenda widget. 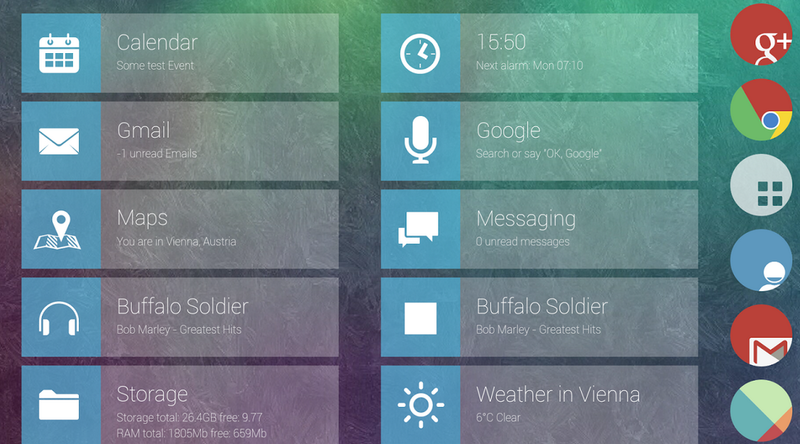 10 widgets come with the skin, with the promise of more to be added in future updates, and the developer promises sharp graphics in a very Holo looking UI. Running just $0.99 on the Play Store without in-app purchases, this looks to definitely be worth a shot. It’s worth noting, though, that Zooper Widget Pro and MyColorScreen‘s Media Utilities are required to use the skin to its fullest potential, and those’ll run you an extra $2.49 assuming you haven’t already purchased them. When it comes down to design, you can’t go wrong with this one. With two gorgeous widgets — a 4×2 Agenda Clock and a 4×1 Notification Bar — you’ll be able to deck out your home screen with a minimalistic yet useful setup. This one will set you back $0.00, which makes it easy to recommend, but just like every other skin listed in this post, you’ll have to have the paid Zooper Widget Pro installed to use it. Coming with an impressive 14 widgets, this companion to the Circlons icon pack is packed with useful things to use on your homescreen. A digital clock is available in seven colors, joining two types each of weather and battery widgets and topped off by three colors of a Google search tool. The look is strong with this one as well — it can definitely be categorized as one of the better looking Zooper add-ons. The best part about Circlons is the price. It’s available for free provided you have Zooper Widget Pro installed, an impressive feat for an app with such a large amount of functionality. 0Weather comes from one of my favorite theme developers, Ryan Kelly, and is another excellent weather skin with modern and pleasing aesthetics to boot. One of the highlights of this one is the fact that it comes editable — you can move things around to fine tune the experience you get with the widget, and even add a hotspot to your favorite weather app. Like some of the other skins here, it’s free on the Play Store. The thing that makes this one unique is that it allows you to get the .zw file instead of downloading from Google Play, in case you want to get around having to buy Zooper Widget Pro. This one’s a bit old but still one of the Zooper gems out there. 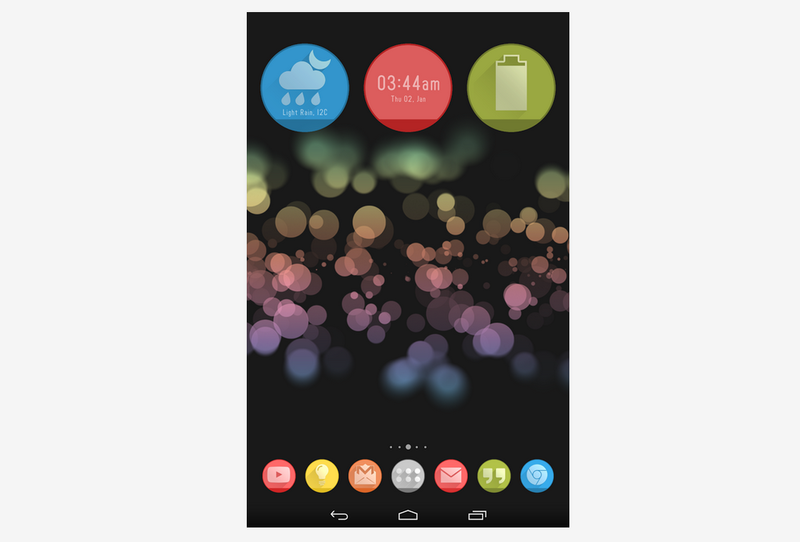 The widget features a battery gauge, weather forecast, clock, and upcoming events calendar tool, all of which scream “minimalistic” and “gorgeous”. We fully recommend this one for anyone looking for something simple and clean. What makes this one a no-brainer is the price tag; it can be had entirely for free on Google Play. That does it for this one. If you stumble upon any Zooper skins you’d like to see featured in our next roundup, be sure to hit us up!